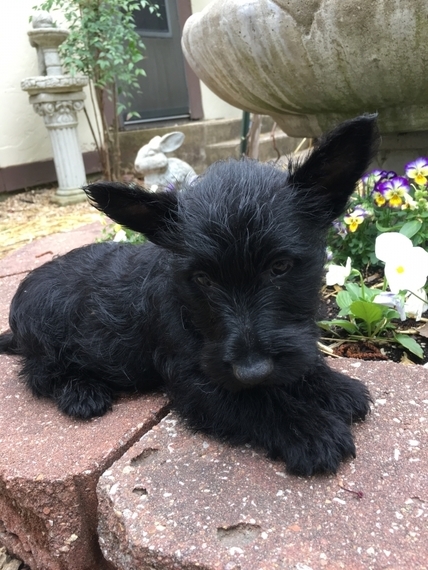 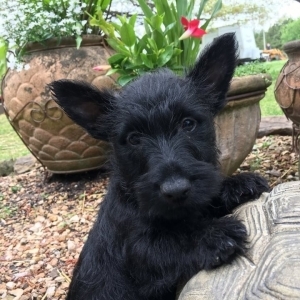 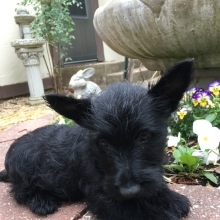 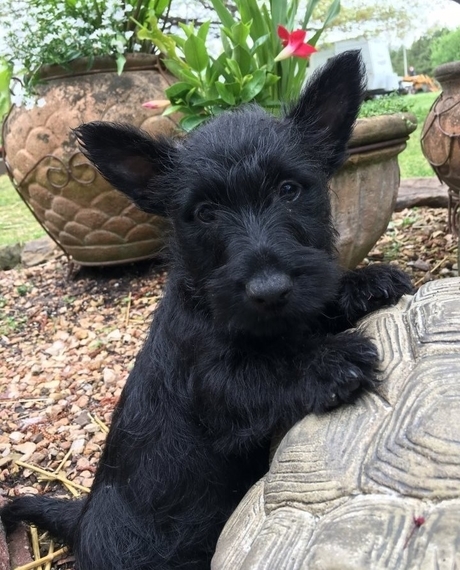 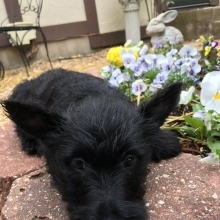 Madeline is a beautiful Scottish Terrier with a gorgeous coat with a white spot on her chest. 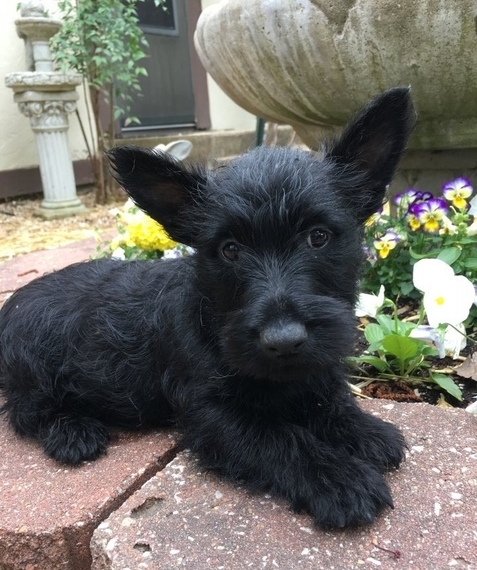 She has the cutest little face and such a calm temperament. 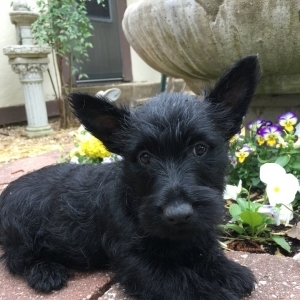 Madeline will be up to date on her vaccinations, before she goes to her forever home. She’s learning how to use the doggie door to go potty and doing very well. 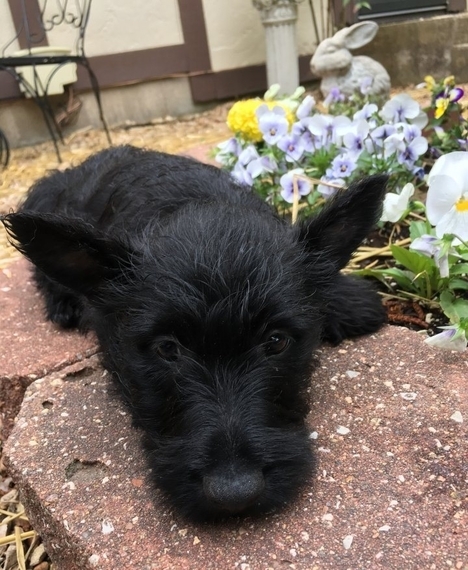 Adopt Madeline today and your sure to fall in love!